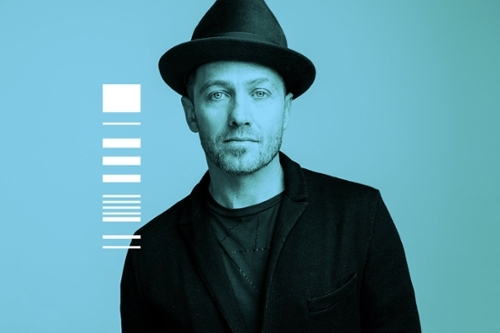 Beginning with brothers Jonathan and Tim Foreman and their buddy Chad Butler, Switchfoot's leap from beach town garage band to international phenomenon seemed almost instantaneous. A homemade demo found its way to the hands of Christian rock forefather Charlie Peacock, after which it quickly morphed into their 1997 debut The Legend of Chin. After the success of their debut and follow-up record, the band added keyboardist Jerome Fontamillas in 2000 and recorded a third CD. That album, Learning to Breathe, served as their bridge to the mainstream with several tracks (including the huge hit "Dare You to Move") landing on the soundtrack on Mandy Moore's 2002 blockbuster A Walk to Remember. Frontman Jon Foreman even recorded a duet with the film's star. From there it was only a short hop to Sony's roster for their first mainstream label release, Beautiful Letdown, which hit No. 1 on the Christian charts and No. 16 on Billboard's Top-200, much in thanks to the break-out hit "Meant to Live." They threw one more log on the fire -- adding touring buddy and guitarist Andrew Shirley -- for their 2005 release, Nothing Is Sound, which yielded "Stars," a song that contained one of the most fetching hooks in their history. So what's with the name? 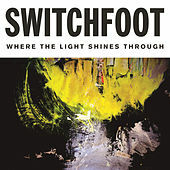 Switchfoot is a surfing term meant to convey changing one's foot position on the board, thus gaining a new perspective. For the band, this concept is more than just a token homage to their years growing up surfing together in San Diego, Calif.; it's purposefully illustrative of their goals in music and in life. In their sound, they mix it up to avoid fitting into any preconceived genre style. In their life, their lyrics speak of challenging one's perspectives toward the self and the world and ultimately taking these questions to God. 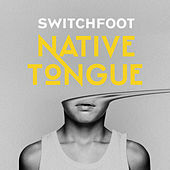 But according to their official bio (written by the band): "Being Switchfoot is all about putting a different foot forward, risking to change or be changed."